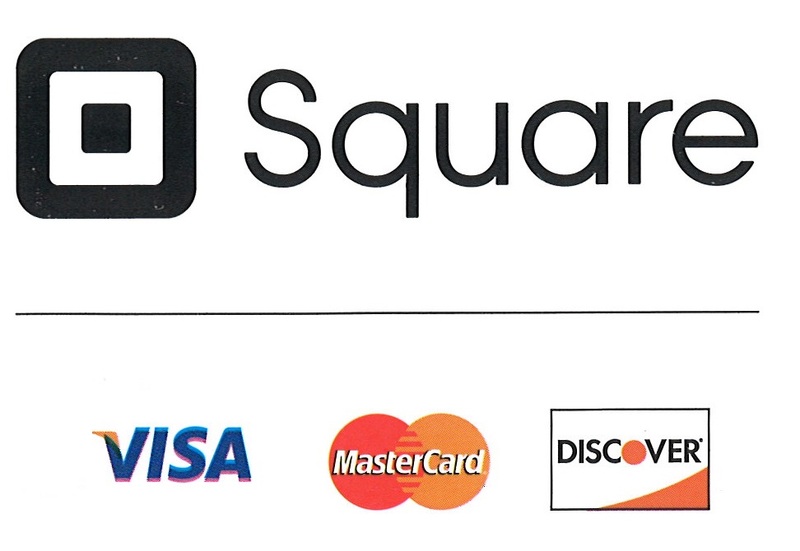 Payment accepted: Cash, check or credit card. 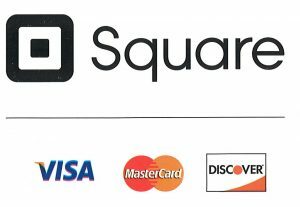 (VISA, MasterCard and Discover, $1 minimum for credit card). You may bring your own specialty paper to use with our printers. 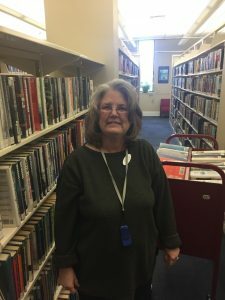 Printing is available through our public access computers at all library locations. At Churchville & Fishersville, you can print PDFs directly from your flashdrive. 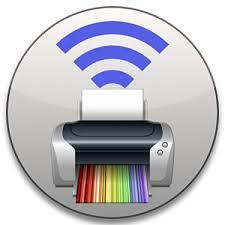 Wireless printing from your laptop, tablet or mobile device is available at Fishersville. Learn more here. We can send faxes at all library locations. We are unable to receive faxes for the public. We can convert your paper copy to a PDF or JPEG (to save or email) at Churchville & Fishersville.